Things are shaping up well for Jot. We have confirmed our lineup, and as soon as I get a chance, I’ll be updating the Jot site to reflect the changes. Until then, you get advance notice! – Matthew Landrum (Poetry Editor of Structo Magazine) – Eyes and Ears: Finding Your Material/Your Material Finding You. – Q & A with Chad R. Allen (Editorial Director of Baker Books) – Stay tuned for how to submit your questions. 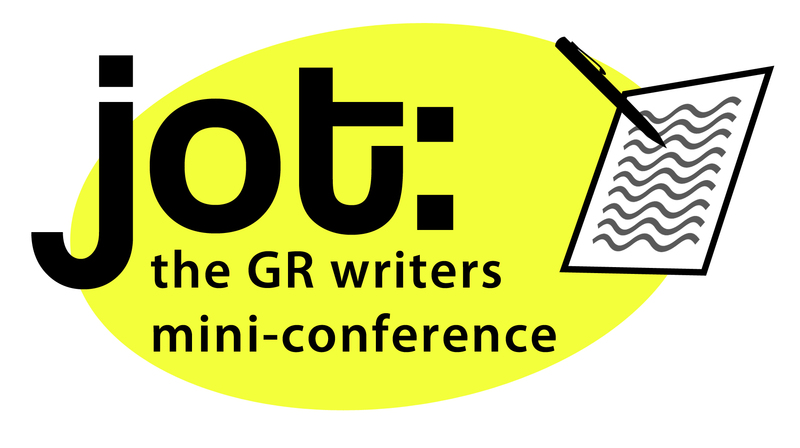 If you are considering coming to Jot – the writers conference my writers group is hosting on Feb 8th – here is a brief itinerary.